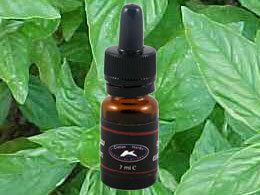 Basil essential oil. Antiseptic. 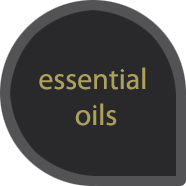 Stimulates and rejuvenates the skin. Against anxiety. 7ml.